The Mainstone Press is a small, independent publishing house based in Norfolk. 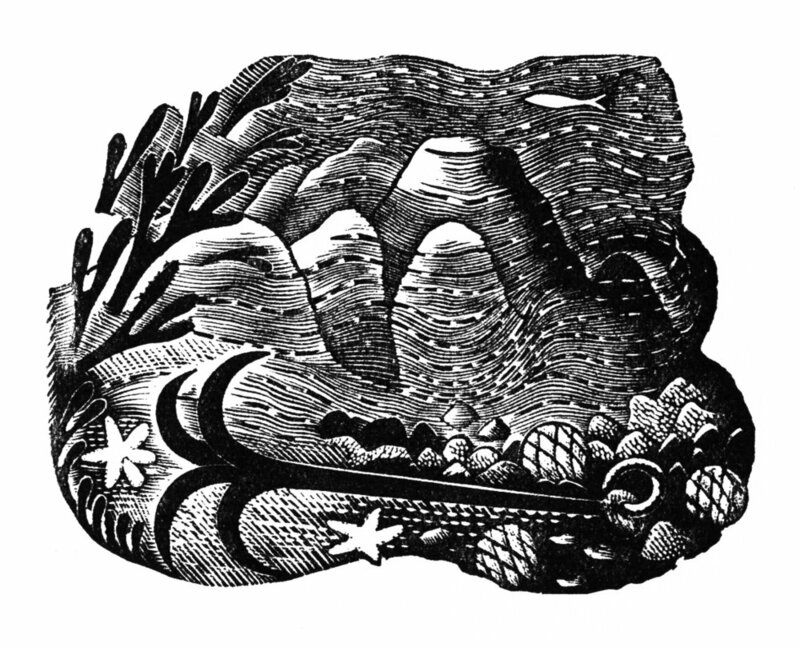 Each year we produce several books on a select group of British artists who worked in England during the early 20th century, including Eric Ravilious (1903-1942), Paul Nash (1889-1946) and Edward Bawden (1903-1989). Our authors, contributors, designers and printers work together to produce a series of beautifully tactile and distinctive books that look and feel wonderful. Each volume is a vivid and detailed exploration of a particular artist, their work and the times in which they lived.